Are you a helping professional? Advocates, mental health providers, medical and other health professionals - you see and hear about things in the course of your workday that other people don't. You know things that most people don't know about just how cruel the world can be. This can take a toll on your emotional and physical health and well-being, eventually preventing you from being able to do the work which was once so important to you. It can even affect your ability to connect with your loved ones, leading to more isolation and decreasing the satisfaction in your intimate and family relationships. Therapy can help minimize the harmful effects of vicarious trauma. It's an occupational hazard for all of us - but it doesn't have to limit your ability to perform the work you are passionate about. I understand these struggles. 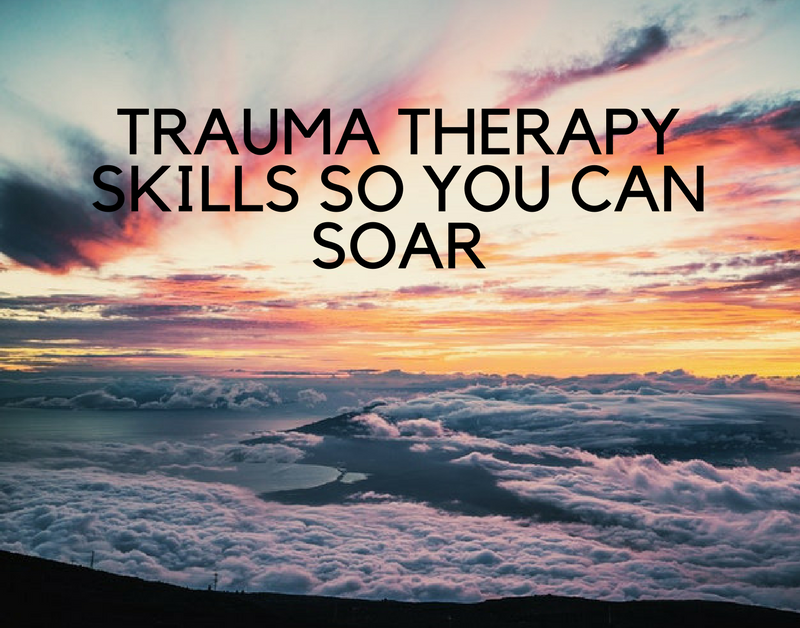 I have years of experience helping people who have experienced trauma, and I've learned about prevention and strategies to help heal vicarious trauma and secondary traumatic stress. Sometimes helpers are reluctant to ask for help. If you would like to talk confidentially about how I can help you, give me a call at (443) 510-1048. I'm a Maryland Board Approved and Registered Supervisor offering Clinical Supervision to LGSWs and LCSW-Cs. I offer individual and group Clinical Consultation with therapists around the country and the world via phone or Skype. I utilize a trauma-informed, insight-oriented framework encouraging vulnerability and authenticity with self-compassion and concepts from Trauma Stewardship and The Daring Way™. If you would like to discuss Supervision or Consultation please contact me via phone at (443) 510-1048 or e-mail: laura@laurareaganlcswc.com. GROUP CONSULTATION AVAILABLE ONLINE! CLICK ON THE IMAGE BELOW FOR DETAILS! Join my online clinical consultation groups by clicking on the image! Read here for my blog series on self care, which offers information and resources. This TEDx Talk by Laura van Dernoot Lipsky, author of Trauma Stewardship and Therapy Chat guest, illuminates the importance of addressing the effects of vicarious trauma. Trauma Therapists: Join my free Facebook group for trauma therapists: The Trauma Therapist Community! To join, request to join on Facebook here. Then complete this form to verify your credentials and join the e-mail list for this group. 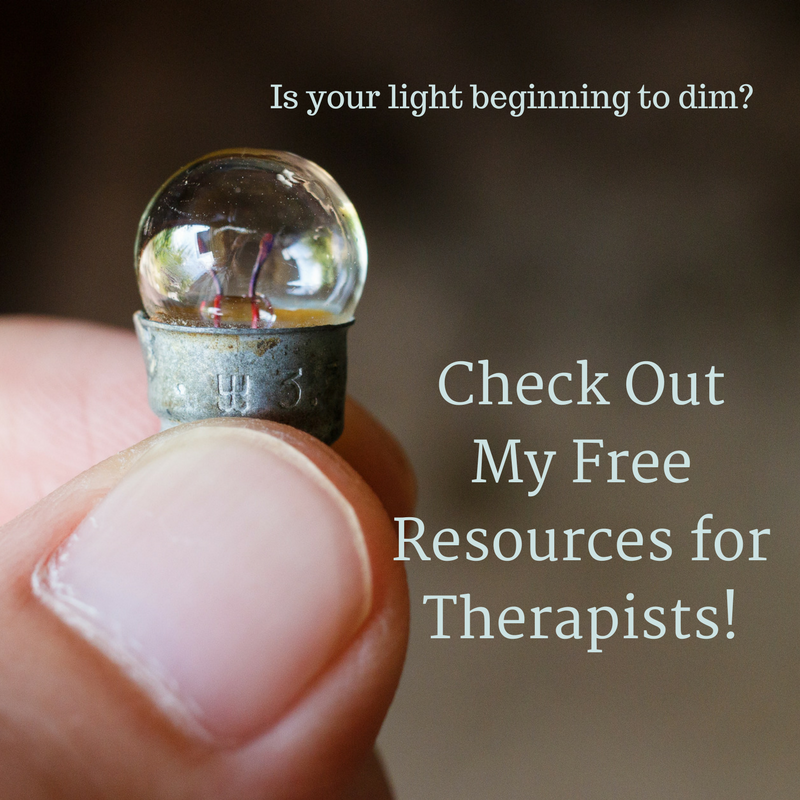 Requests to join without verification that you are a licensed therapist will be declined. Hope to see you there! I selected several episodes of my podcast, Therapy Chat, which are focused on the work of trauma therapy which I hope you'll find helpful. Feel free to visit the podcast section of my website for a full list of all episodes.